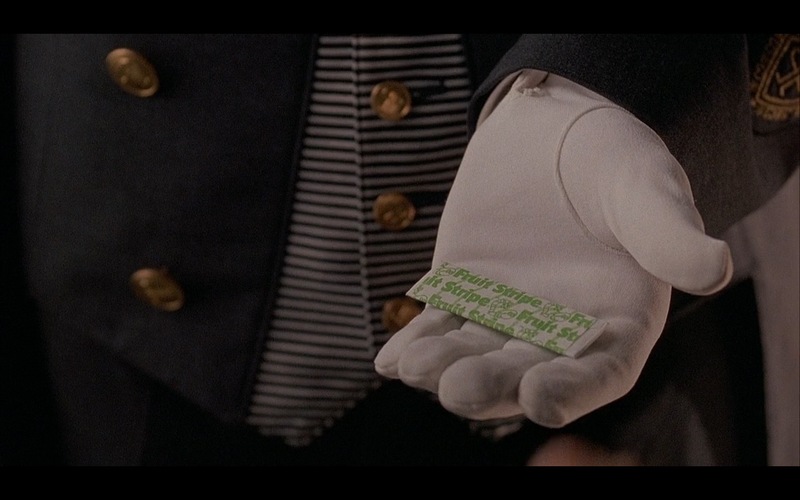 Fruit Stripe flavored fruit chewing gum product placement in Home Alone 2: Lost in New York (1992) movie. I’ts not some of the original cast but this is still a great movie. Don’t go in expecting long firefights or inspiring banter. You feel the intensity of the movie in every scene. Great movie that was widely overlooked. The writing is fabulous, absolutely stunning. Quite violent, but the stories and characters are the best. And the man himself plays a very self-deprecating role. Her portrayal and performance has resonated with. I didn’t have the patience to see it all the way through back then. I have watched it several times which is rare for me to do. Loving the bloopers at the end. Lots of everything guys like. There are scenes where you see the characters’ eyes, and you would swear that your television is a window you are looking through at them. I was disappointed when it was over.